Three University of Florida Department of Surgery faculty have been named among the 2018-2019 University Term Professors through the UF College of Medicine. Lyle Moldawer, PhD, is a professor of surgery and vice chair of research in the Laboratory of Inflammation Biology and Surgical Science. Jose Trevino, MD, is an assistant professor of surgery in the division of surgical oncology. 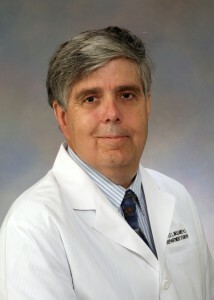 Thomas Huber, MD, PhD, is a professor of surgery and chief of the division of vascular surgery and endovascular therapy. 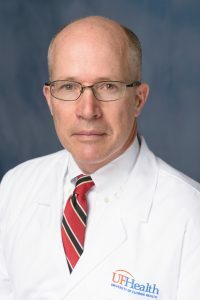 The University of Florida Term Professorship Program recognizes and rewards significant faculty academic achievements and is based on the recommendation of the College of Medicine Advisory Committee. The award provides a salary supplement for three years to outstanding faculty members. 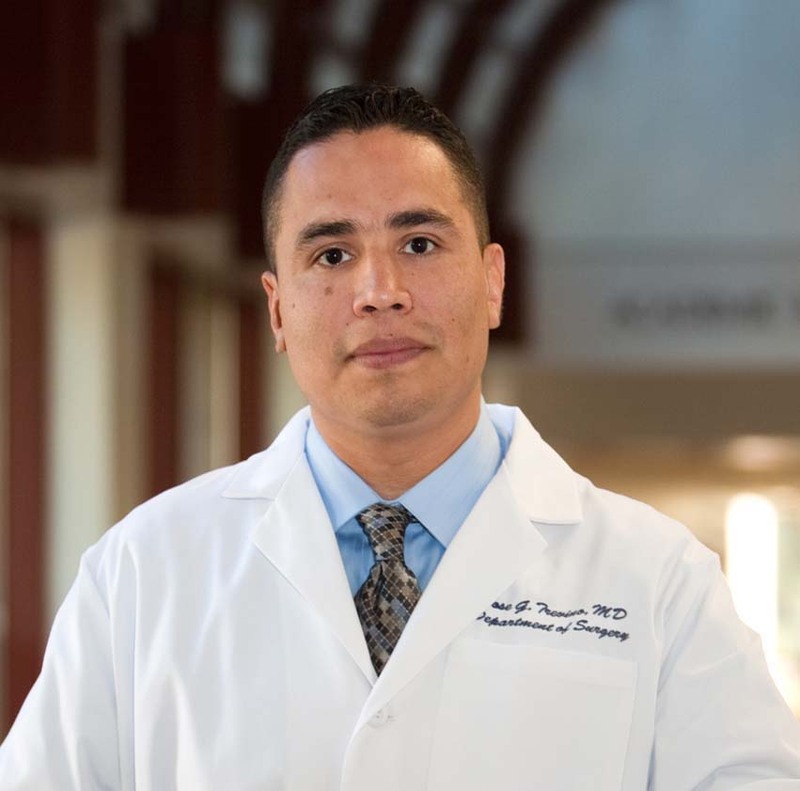 Ali Zarrinpar, M.D., serves as key investigator on grant-awarded research.